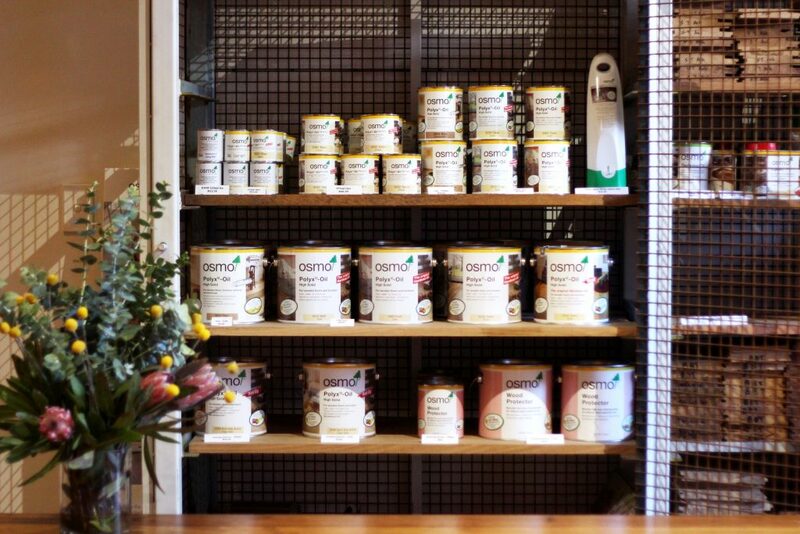 Handsome & Co. | Timber Revival. 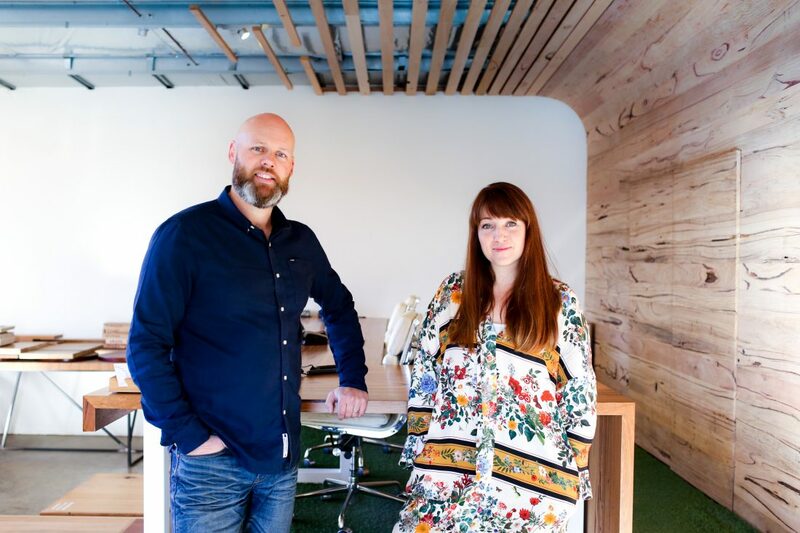 In 2013, husband and wife team Aaron McKirdy and Bree Anastasi launched Timber Revival, combining their passions for timber and design to promote the use of sustainable timber in Australia. 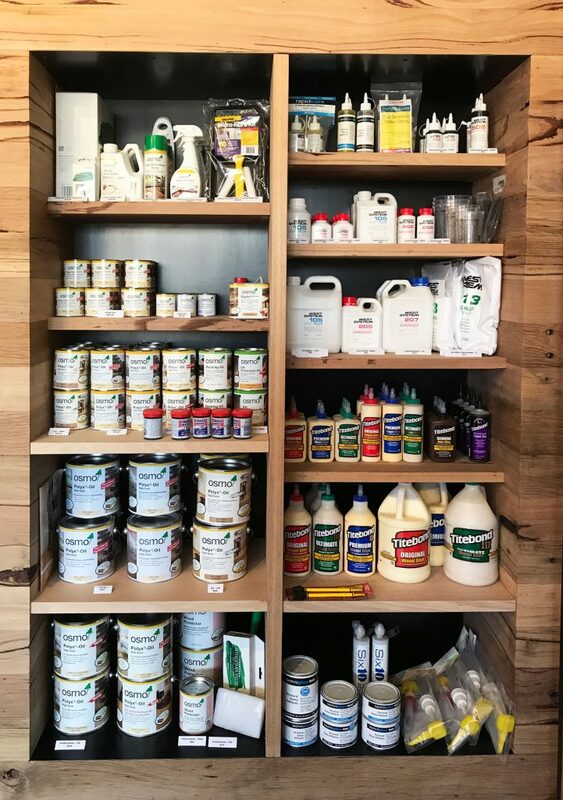 From humble beginnings, theirs is now a two-fold operation; a dedicated joinery team servicing commercial and residential clients and a bustling timber merchant stocking a range of timber species and products, including woodworking accessories for fellow makers. 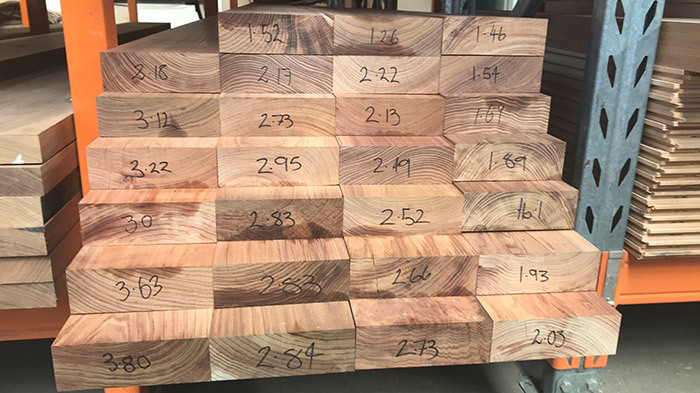 Specialising in Australian hardwoods, their stocks include new furniture grade timbers such as Blackwood, NSW Spotted Gum, Blackbutt, Queensland Maple and Wormy Chestnut, along with a few imported species such as Walnut, European Beech and American Oak. 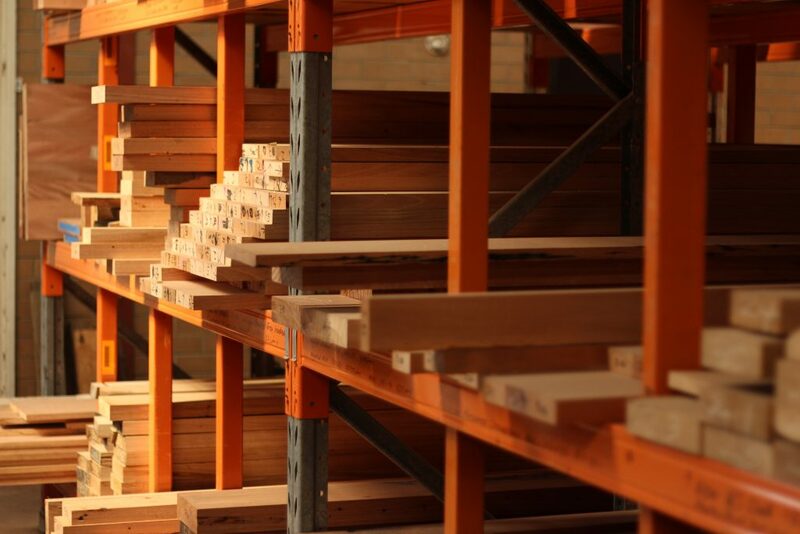 Timber Revival are FSC® (Forest Stewardship Council) certificate holders, and also carry FSC® certified products. They’re open early on weekdays and Saturday mornings, making it convenient to pop over to Braybrook for a browse and perhaps a tasty Bahn Mi from Footscray. You can purchase by lineal meter or in discounted pack lots for those buying big. 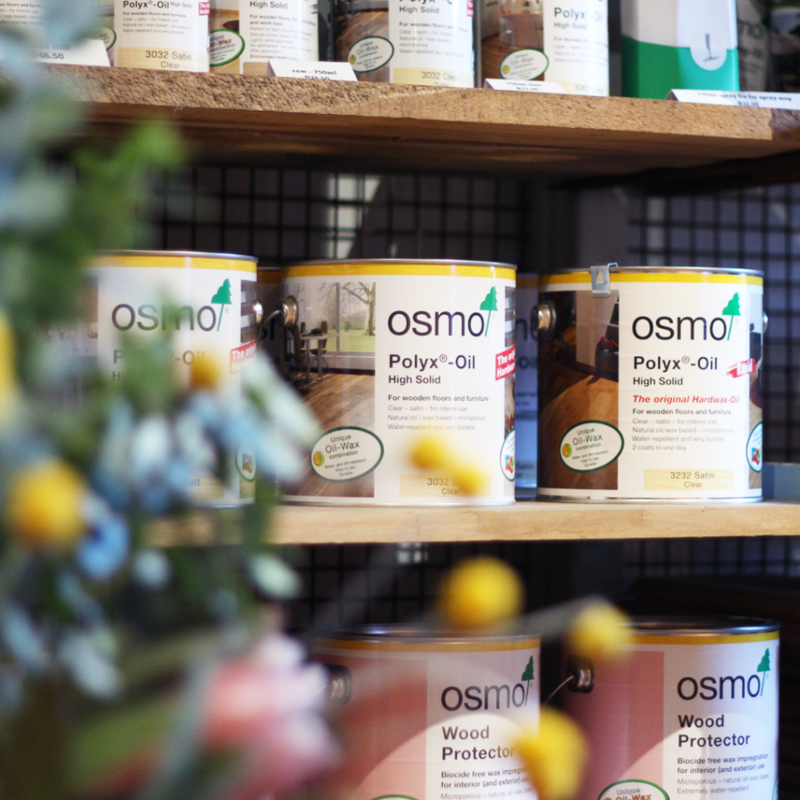 In the showroom, you can also stock up on your OSMO, Titebond and West Systems products and check out their range of brass and copper inlays. Tip: they often share what’s on their racks on their website or on Instagram so be sure to follow. 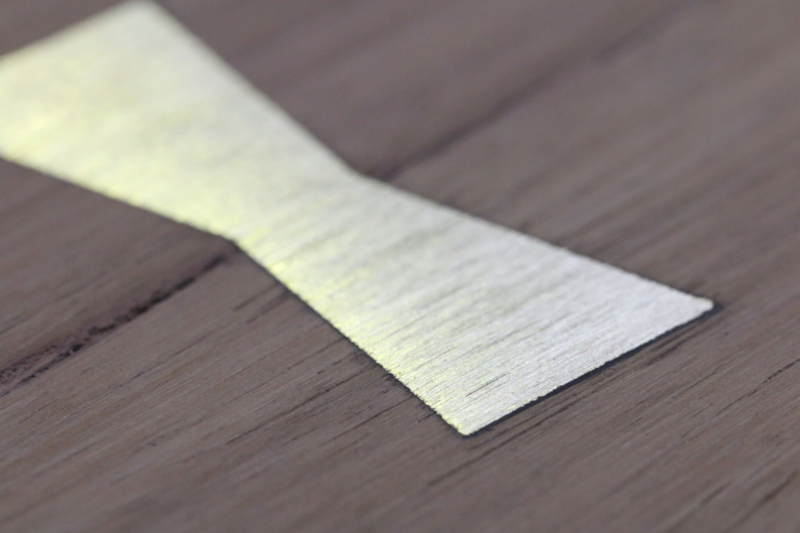 If you’re strapped for time or transport they can arrange delivery so get in touch with them to cost up your project. Hours: 7:30–4:30pm Monday–Friday, 8:00–1:00pm Saturdays.